An EU report published on 15 March sets out the state of play of developments in Azerbaijan since the last meeting of the Cooperation Council on 9 February 2018. The report comes ahead of the upcoming EU-Azerbaijan Cooperation Council, scheduled to take place on 4 April in Brussels. The document focuses on key developments and reforms undertaken and reports on bilateral dialogues that have taken place. “The European Union is providing strong support to Azerbaijan's economic diversification and reform efforts, including in the key sectors of education, agriculture and rural development,” said Commissioner for European Neighbourhood Policy and Enlargement Negotiations, Johannes Hahn. According to the EU, human rights and fundamental freedoms in Azerbaijan remain in need of improvement, in particular to increase space for civil society activities and remove constraints on the freedoms of expression and the media. The EU is Azerbaijan's first economic partner, representing the majority of its trade and foreign investments, and organised a successful EU-Azerbaijan Business Forum in June 2018. 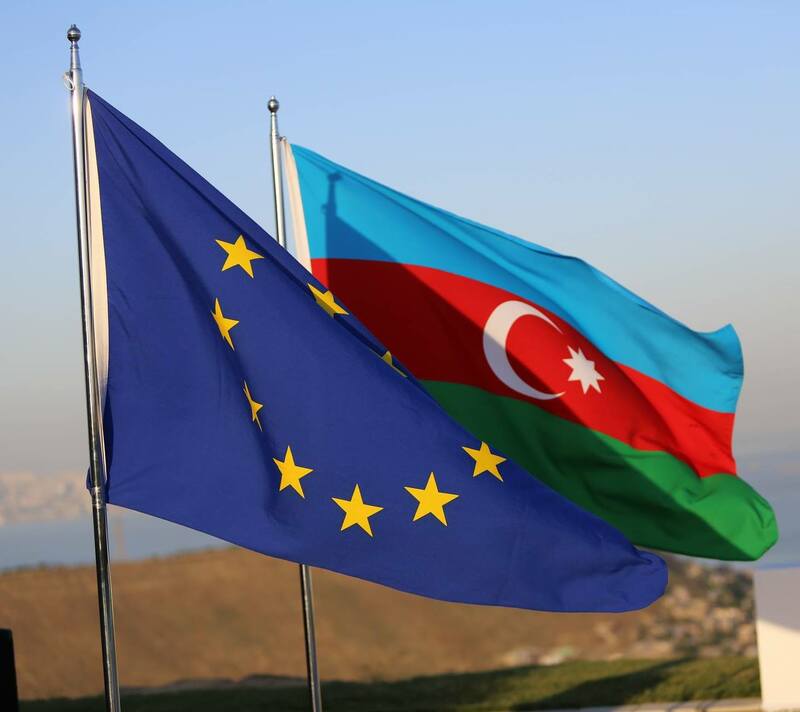 According to the EU, since the last Cooperation Council in February 2018, the EU and Azerbaijan have made significant progress in negotiations.